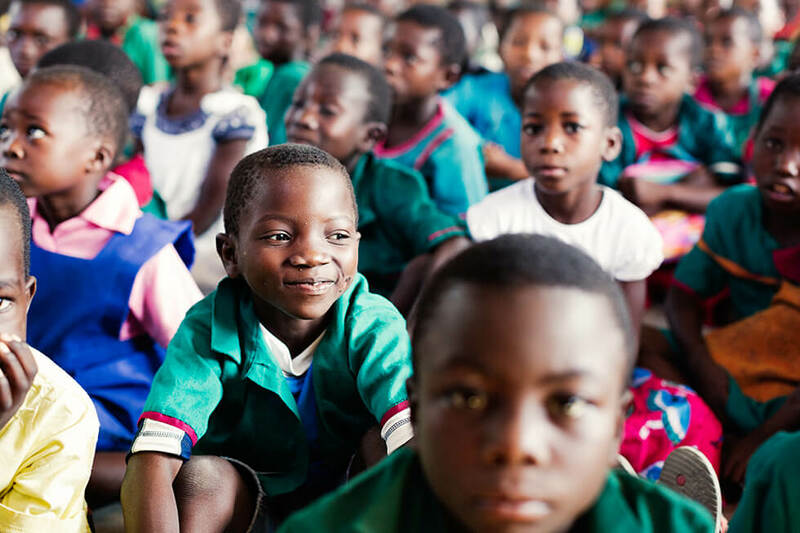 Welcome to RIPPLE Africa’s ‘Twin your School’ project. 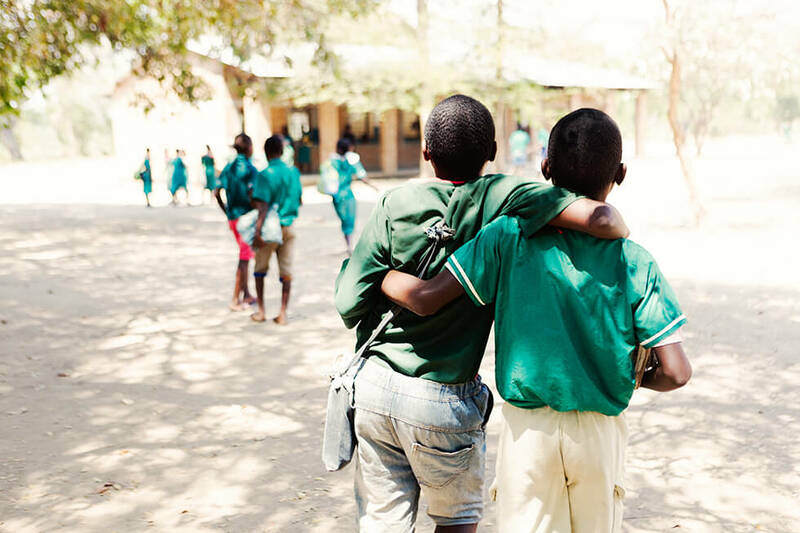 At RIPPLE Africa we’re like a family and we’d love to welcome your school to Team RIPPLE. If you’ve ever wanted to make a positive difference to children in Africa, then this is your chance. 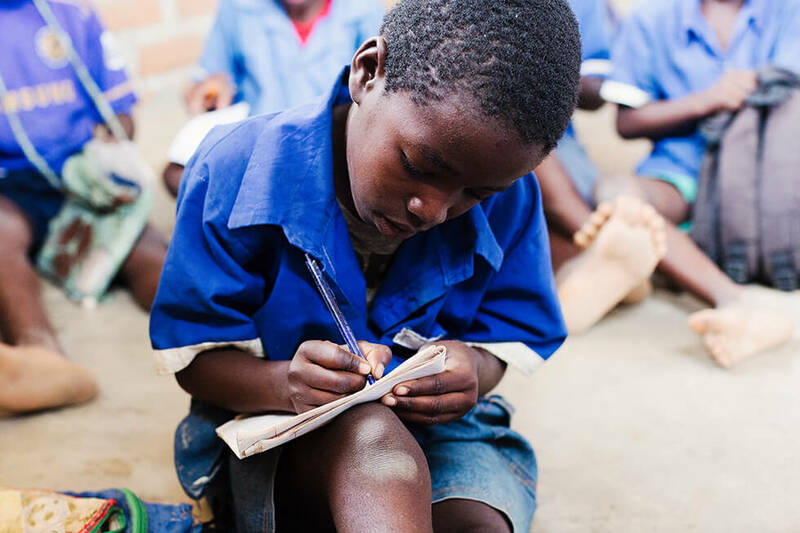 A chance for your pupils to learn about life for children in typical rural Malawian schools, and a chance for them to help their twinned schools provide a better quality education for their pupils. 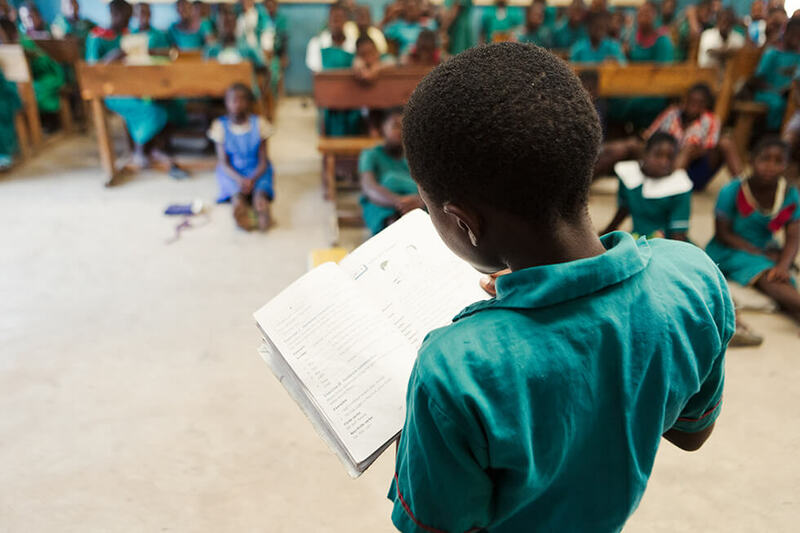 The government of Malawi has very little money to spend on education and many schools have very large class sizes, poor school buildings and no money for basic resources such as books and other teaching materials. This is where your school can help! 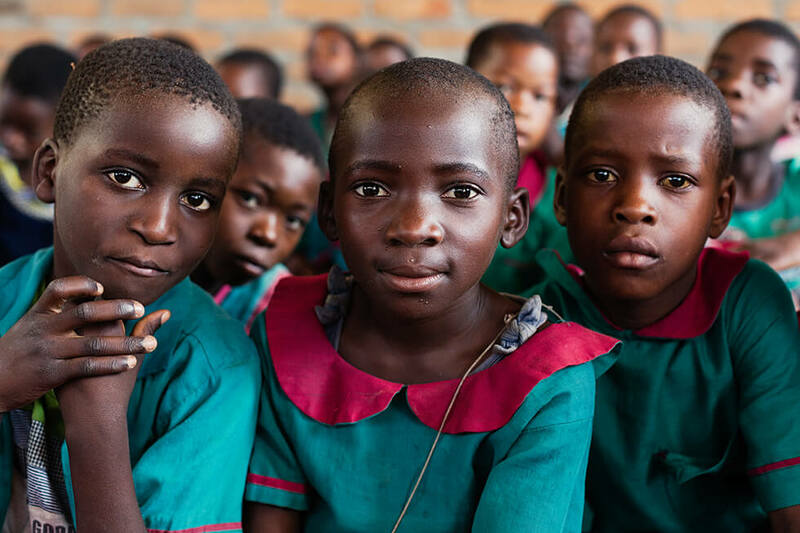 We run and support numerous projects within the environment, education and healthcare in the Nkhata Bay district of northern Malawi. 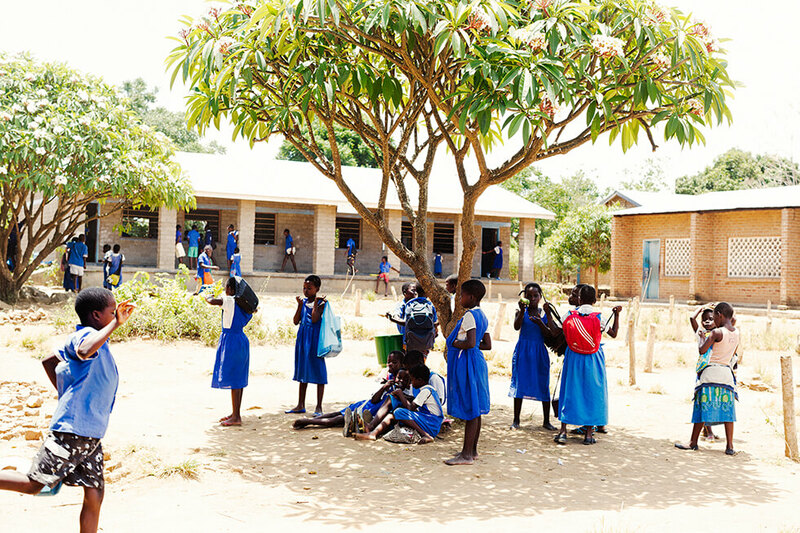 What does RIPPLE Africa do within the education field? This is a fun and educational exchange designed to educate both schools involved. A chance for your students to help Malawian students whilst learning about what life is like for them. A chance to be part of making big things happen as part of Team RIPPLE. If this sounds like something your school would like to get involved with, get in touch here!